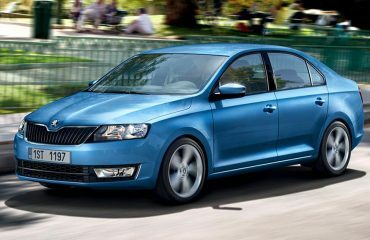 Volkswagen’s Czech automaker Skoda Auto needs to boost its capacity in Europe by 400,000 cars annually from the start of the next decade, CEO Bernhard Maier was quoted as saying on Wednesday. The automaker could increase capacity at its Czech plants along with at other VW plants, Czech news agency CTK quoted Maier as saying at the Paris Motor show. An outside possibility would be the building of a new plant, CTK reported. A decision should come by the beginning of 2019, CTK reported.